This single-family home is located at 2501 Underwood Pl, Knoxville, TN. 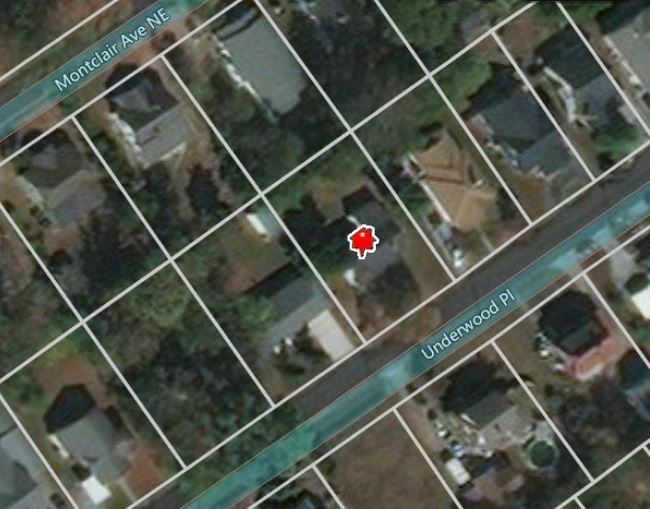 2501 Underwood Pl is in Knoxville, TN and in ZIP code 37917. This property has 2 bedrooms, 1 bathroom and approximately 1,022 sqft of floor space. This property has a lot size of 10454 sqft and was built in 1950. 2501 Underwood Pl, Knoxville, TN 37917 is a 2 bedroom, 1 bathroom, 1,022 sqft single-family home built in 1950. This property is not currently available for sale. 2501 Underwood Pl was last sold on May 18, 2004 for $87,500 (26% higher than the asking price of $64,752). The current Trulia Estimate for 2501 Underwood Pl is $105,403.